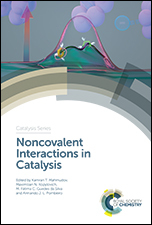 Base free transfer hydrogenation using a covalent triazine framework based catalyst, 19 (2017) 4166. 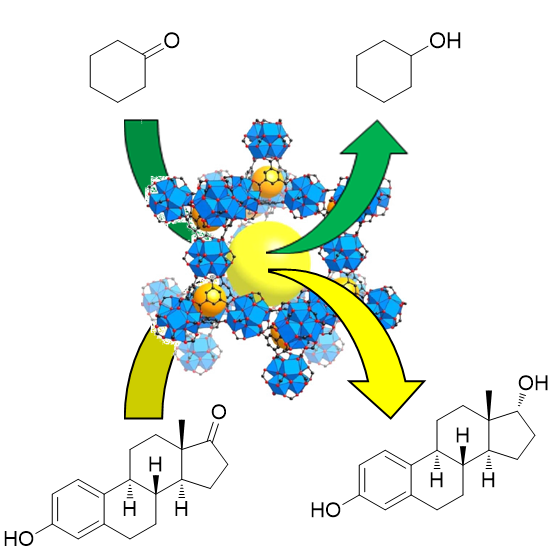 Metal–organic and covalent organic frameworks as single-site catalysts”, Chemical Society Reviews, 46 (2017) 3134. 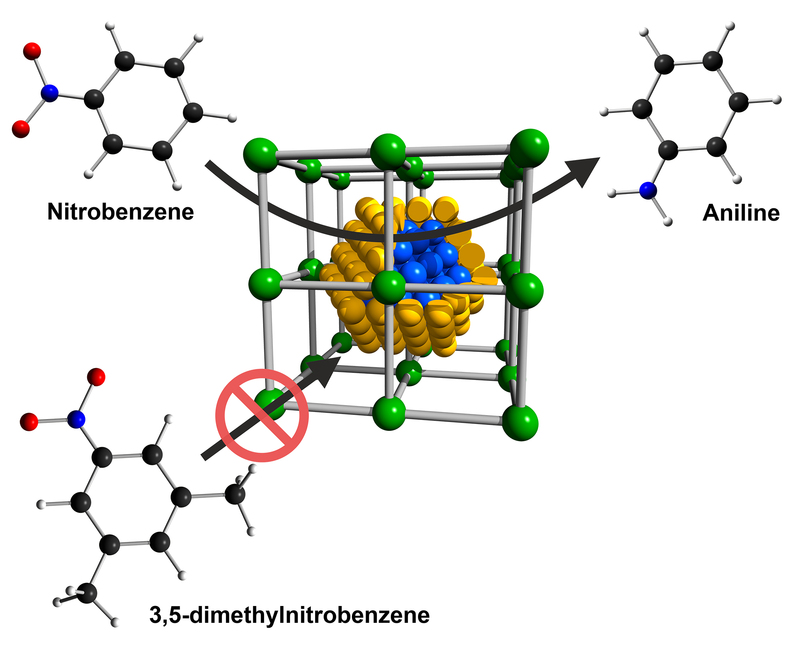 Encapsulation of bimetallic metal nanoparticles into robust Zr-based metal-organic frameworks: Evaluation of the catalytic potential for size-selective hydrogenation, Chem. Eur. J., 23 (2017) 3583. 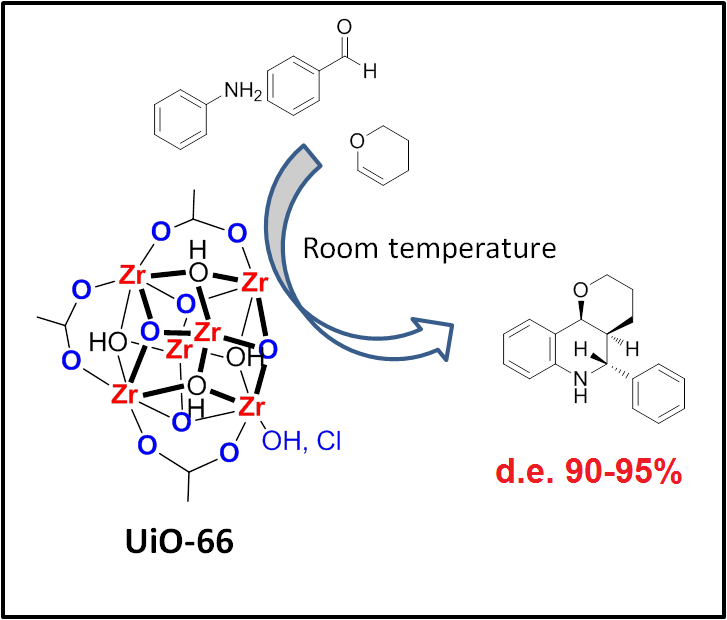 Diastereoselective synthesis of pyranoquinolines over Zr-containing UiO-66 metal organic frameworks, Eur. J. Inorg. 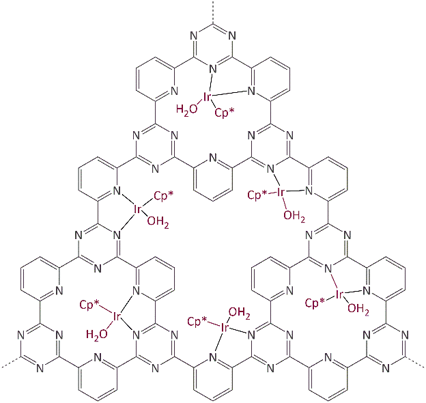 Chem., 2016 (2016) 4512. 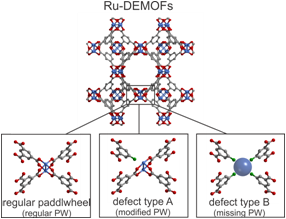 Ruthenium Metal-Organic frameworks with different defect types: Influence on porosity, sorption and catalytic properties, Chem. Eur. J., 22 (2016) 14297. 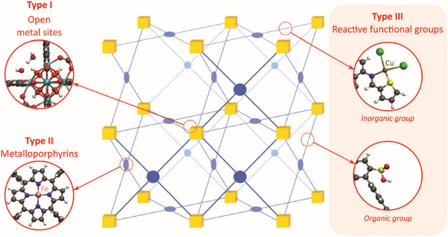 Mixed-matrix membranes with MOF nanosheets largely improve CO2/CH4 separation.